Why Should You Repurpose Blog Content to Video? A quick summary of all of these statistics: you need to repurpose blog content to video! earn a passive income from the easy-peasy monetization features. So how is it that you can make more money from your blog with YouTube? AdSense monetization method is easy to set up and most bloggers have it in place already (tutorial). Upload a video, select the monetization tab, choose ads, and you’re done! Positioning video creation with sponsors can earn you more per sponsored posts. 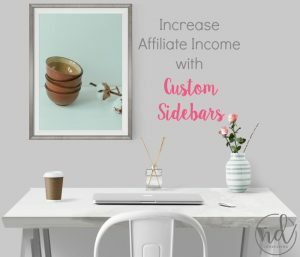 Earn more with affiliate clicks by providing a tutorial. Note: there are video brokers who distribute and police the copyright of your videos, as well. PLEASE do your homework on these brokerage services, as not all of them are legitimate and ALWAYS read the contracts! Be sure to create your channel (and any playlists) to help new viewers or subscribers navigate your channel. Which Content Should Be Monetized with Video? Always start with your most popular content first. Follow that up by those posts for which you rank well in SERPs. 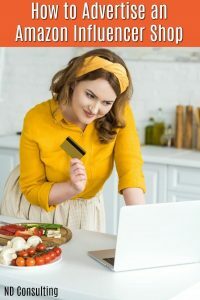 Finally, add in posts you feel didn’t perform as well as you thought they would – you never know: maybe the content should have been delivered in video format all along! 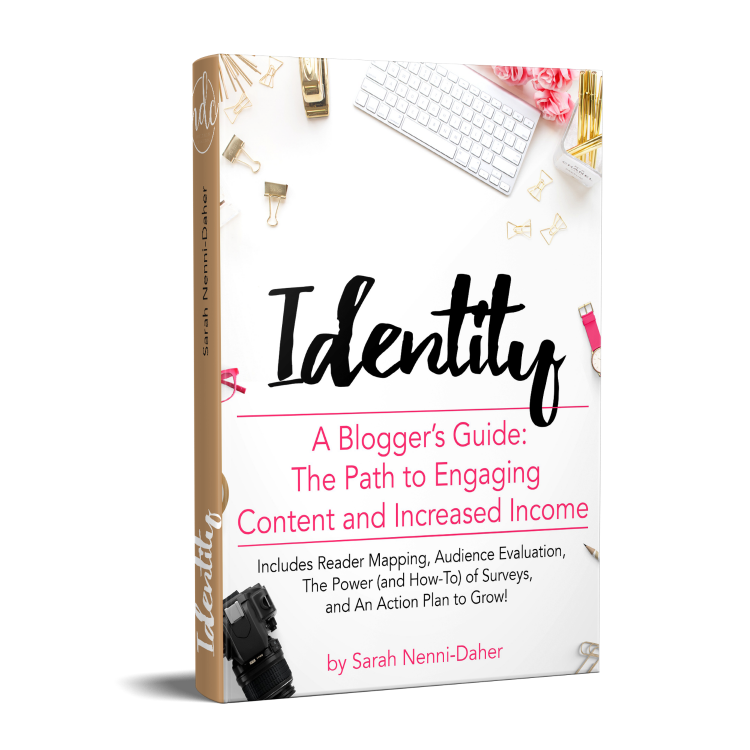 Purposeful, direct, and informative content can be an advertisement for your blog and you as a professional. 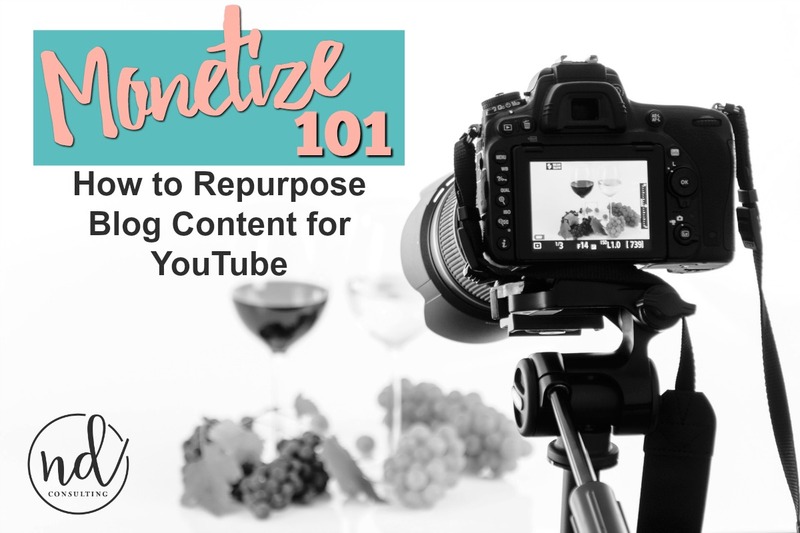 Below are a few steps on how to repurpose blog content to video. Purpose – What is the problem you’re solving or the question you’re answering with the video? The single takeaway you want for the viewer? The premise of your article? What will they GET or be able to DO from watching your video? What are the highlights? 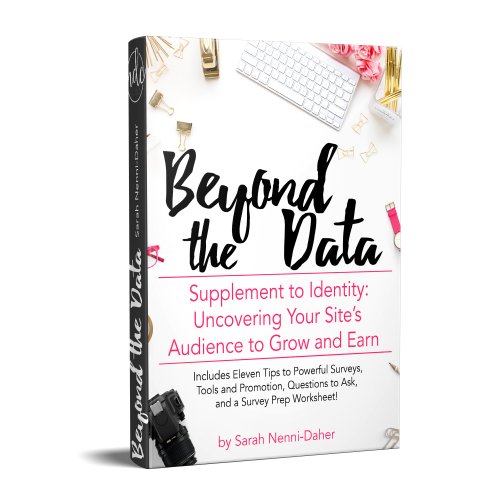 Do you want to list out your points from your article or focus on one to drive traffic back to your post with a call to action? Can you give them an example? If so, make sure it’s relatable and directly applies to the topic. Stay on focus. Sometimes rambling makes viewers turn off. If you told them what they would get from your video, stick to that. You can always create a follow-up video (or direct them to your blog content or to comment with questions). If you have a lot of video content already, this article gives you some ideas on how to repurpose videos into content for your site and social media. I have TONS of hours of Periscope videos which need to be converted to blog content! Disclosures for any affiliates should be mentioned in the video and in the description. 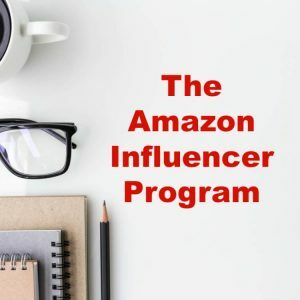 Another way to cover your bum with the FTC and give your readers the message you’re not trying to scam them, is to use an overlay to add an affiliate disclosure in editing (use a green screen overlay). helpful tips on how to disclose sponsors in videos. 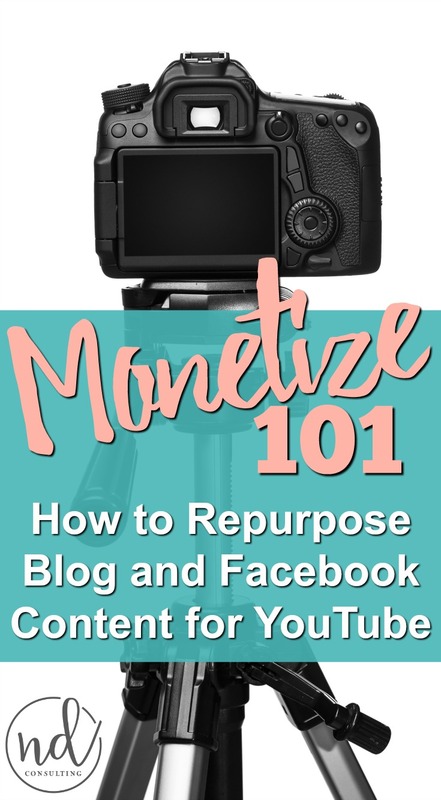 Spend a few minutes to repurpose blog content to video and monetize the work you’ve already done. 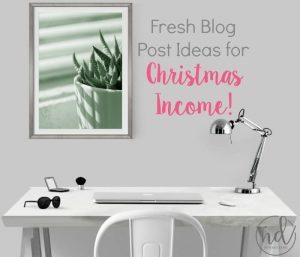 You will make more money blogging and expand your reach and audience! 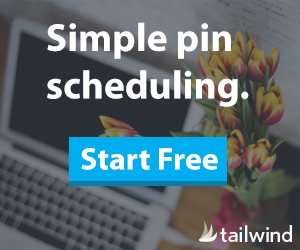 Be sure to Pin this to your video, traffic generation, or earning income boards on Pinterest! Hi Sarah, I was dreading videos. Tried it a couple of times and did not like it. But it is something I really need to settle down and do this if I want to truly monetize my blog and I do. Thank you for the whys and hows in this article. This combines two things I have been working on, videos and repurposing old content. Thanks for the tips. I’m so glad you’re building on this right now, Audrey. It’s definitely where content seems to be heading in 2017. Hopefully, we all come up with the easiest ways to convert. I have been fighting doing videos, but I know it is where everything is going. I did like making a tasty style video for my last post. And it was way easier than I thought it was going to be. Plus, the brand paid me extra to make it! I do love your tips on how to format the video for bloggers. Thank you so much, Haley. 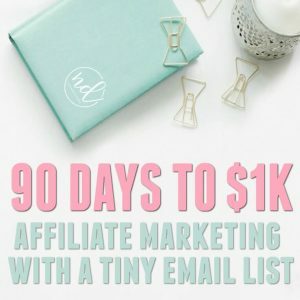 And congratulations on leveraging video to earn more with your blog. Video is definitely going to help you reach more people on social and draw more eyeballs back to your site. Wow, Sarah! I had no idea about the green screen. That’s great information! We produce so much content that everyone surely has material to take advantage of videos for traffic and engagement. 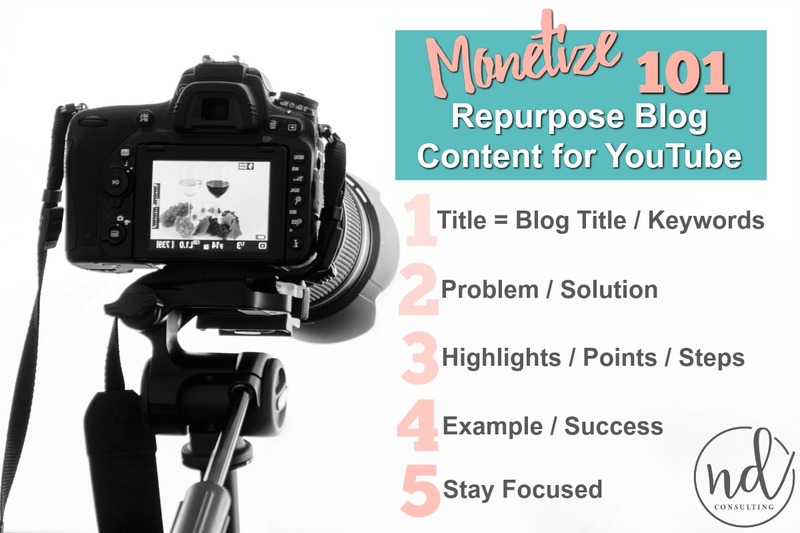 And truer words were never spoken – we are sitting on goldmines of content so why not repurpose blog content to video and make it work twice as hard for you? Thanks for the kind words and I can’t wait to see your videos! Great tips. 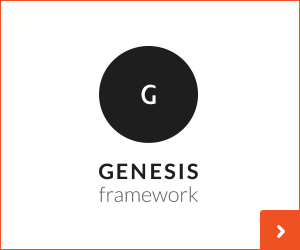 I’ve been thinking about adding a video element to my blog. I started a Boys and Toys segment months ago, but the boys got a little camera shy. That, and it made our house a mess. Sometimes our house is a hot mess without any help from my sites! 🙂 “Boys and Toys” sounds like the next big thing for video. This is wonderful! I really have been thinking about doing this but just never know what content to monetize with video. These tips are fantastic! I’m motivated to get started. Thanks for sharing this Sarah! Thanks, Monica. Sometimes, I think we believe video is too hard or time-consuming, but it’s not if we find what format works for us. I’m glad this article gave you some ideas.